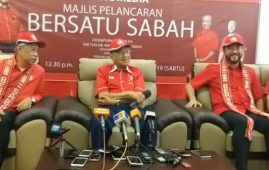 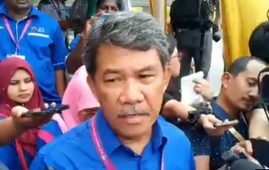 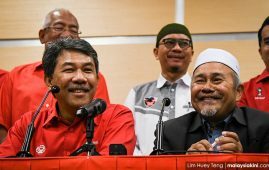 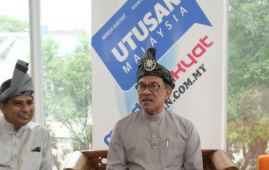 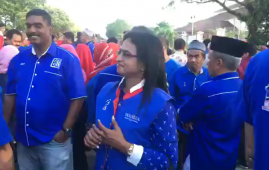 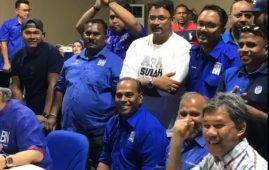 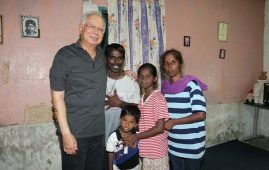 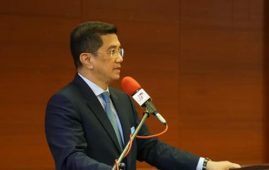 IPOH: The Ayer Hitam MP, Chong Zhemin today claimed that the Former Prime Minister Najib Razak had never completed his studies at Nottingham University in the 70s. 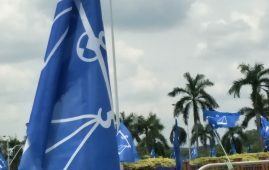 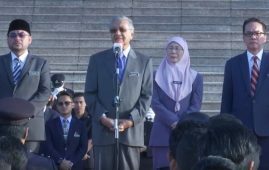 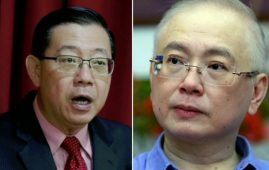 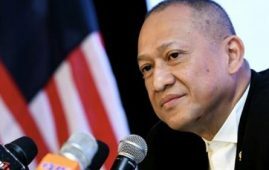 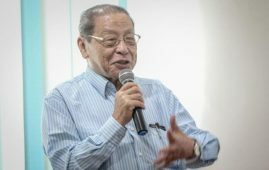 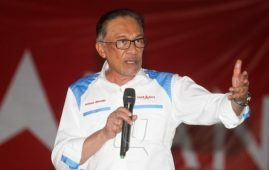 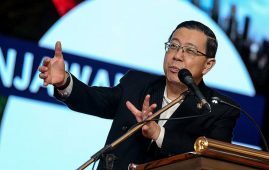 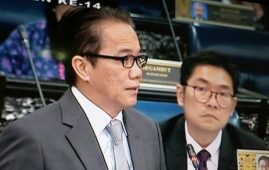 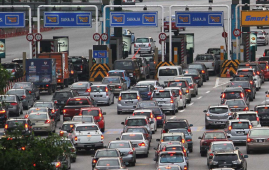 He said that in response to MCA president Datuk Seri Wee Ka Siong who had yesterday questioned the Finance Minister Lim Guang Eng`s bachelor degree credibility. 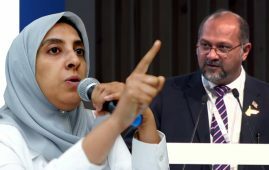 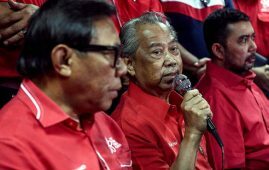 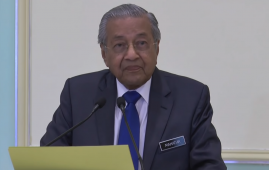 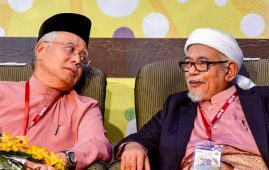 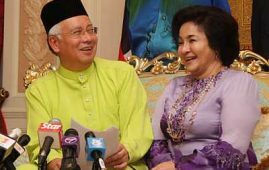 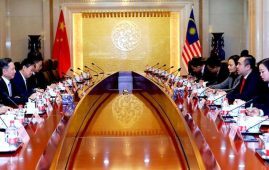 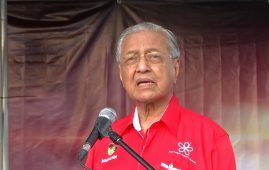 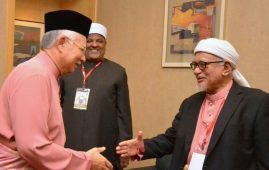 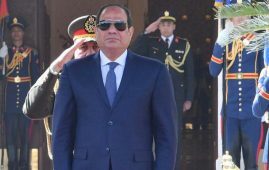 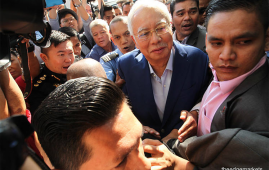 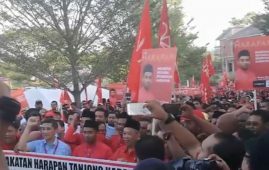 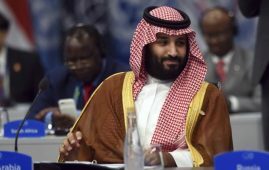 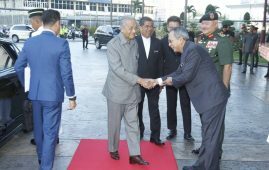 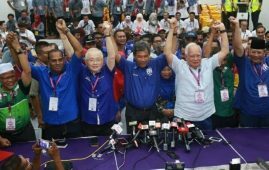 “Will he (Wee) dare to question Najib if he had actually sat for his final examinations and obtain his degree, as how he questions Pakatan Harapan leaders? 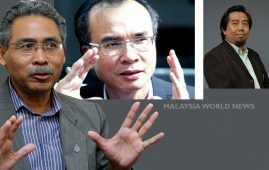 Lim’s political secretary and Damansara MP, Tony Pua, provided documentary evidence to debunk the implication today, reported the MalayMail. 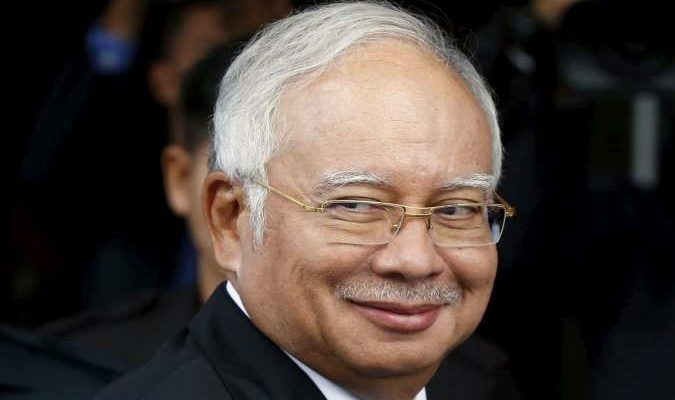 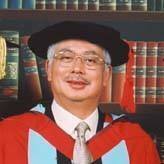 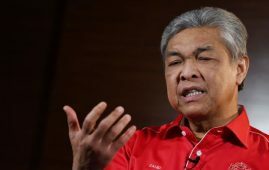 Citing a video circulating online alleging that the former prime minister has no higher education degree, Chong dares Najib to show his degree transcripts and a copy of his degree and prove he completed his studies at Nottingham University in the 70s. 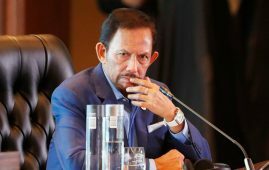 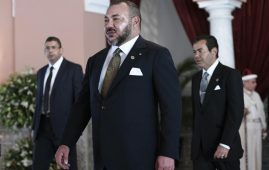 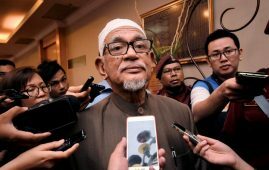 These last few days many PH leaders have been accused of holding fake degrees and certificates after Deputy Foreign Minister Datuk Marzuki Yahya admitted that his “Cambridge” degree came from the US-based Cambridge International University (CIU) and not from the well-known Cambridge University, UK.